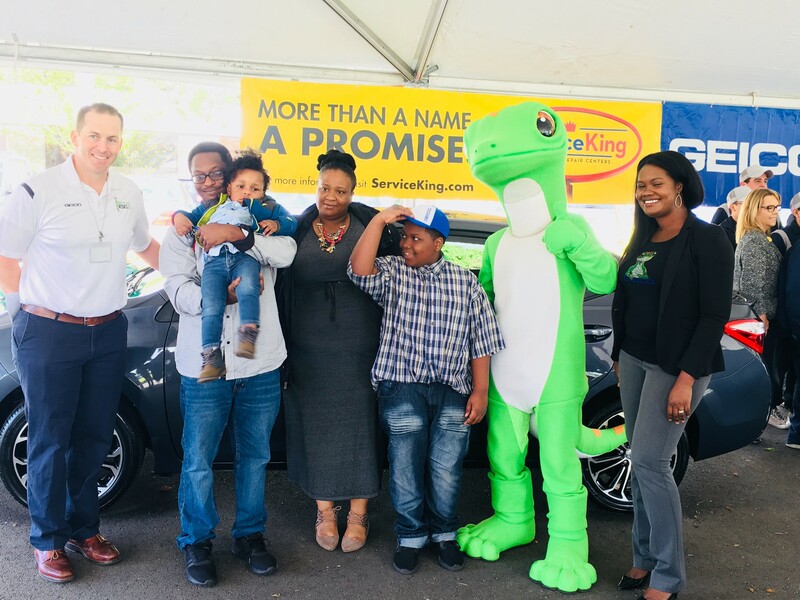 Thanks to a program called Recycled Rides™ by the National Auto Body Council, deserving veterans across the country are receiving much-needed vehicles. Soldiers' Angels recently partnered with Caliber Collision and GEICO to provide Leon, a homeless veteran in Seattle, with a car. Leon and his family were living out of their own car for several months before that vehicle was totaled in an accident and left the family without shelter. Leon has since received a promotion at work and found stable housing for his family. The only missing piece was a vehicle. Read Leon's full story here.